Mumbai : The Reserve Bank of India (RBI) will announce the 6th bi-monthly policy statement for the current financial year i.e. FY19 on 7th February. 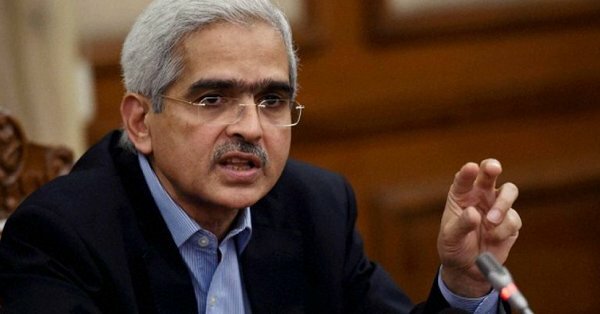 The meeting of the Monetary Policy Committee (MPC) headed by the Governor Shaktikanta Das will start tomorrow and will continue till 7th Feb.
“The Monetary Policy Committee (MPC) will meet during February 5 to 7, 2019 for the Sixth Bi-monthly Monetary Policy Statement for 2018-19. The resolution of the MPC will be placed on the website at 11.45 AM on February 7, 2019” RBI said. The timing of the MPC meeting is important, as it is being held few days after the Interim Budget, presented on 1st February.